ESA/ALGO 2019 will be organized by Susanne Albers and her group. 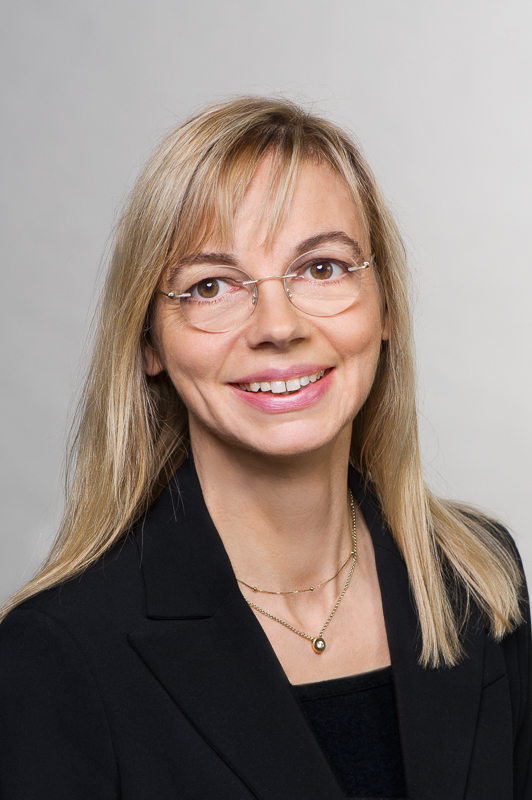 December 2017: Susanne Albers will give keynote address at the Graduation Day, Department of Computer Science at RWTH Aachen University. April 2017: New Research Training Center AdONE, funded by the German Research Foundation. Susanne Albers receives ERC Advanced Grant. Press release of the Bavarian State Ministry of the Sciences, Research and the Arts. August 2016: Susanne Albers is keynote speaker at Euro-Par 2016, Grenoble. Susanne Albers, Nicole Megow and Andreas S. Schulz will organize MAPSP 2017. Juni 2016: Susanne Albers gives an invited lecture at the Academy of Sciences and Literature, Mainz. September 2015: Susanne Albers is invited speaker at MPI-INF – 25th Anniversary. The program features several Turing Award winners, Leibniz Prize winners, Humboldt Prize winners and ERC Grant winners. June 2015: Susanne Albers is keynote speaker at the 31st International Symposium on Computational Geometry (SOCG15), Eindhoven. June 2015: Susanne Albers is invited speaker of the tutorial on Network Creation Games: How Does the Internet Form? organized by Erik D. Demaine (MIT) and MohammadTaghi Hajiaghayi (University of Maryland). 16th Conference on Electronic Commerce (EC15), Portland, Oregon.